I got to go to a garage sale (or where you live they might call them “yard sales”) last Saturday morning. I try whenever I can to have a brief look at garage sales because you just never know what people might have out for sale….and this time I was in luck. 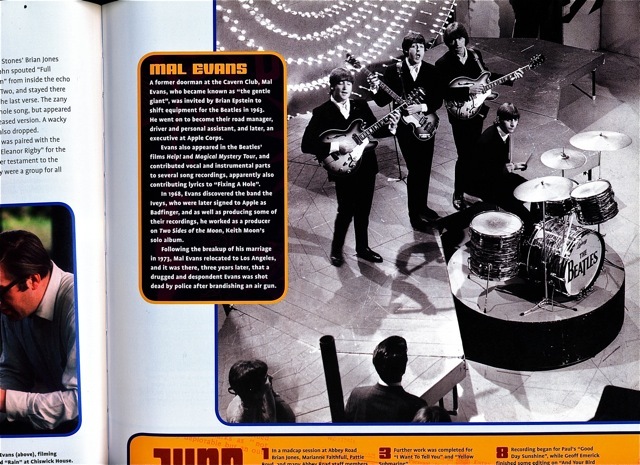 It was copy of a large and heavy book called “The Beatles – Then There Was Music”. This book was published in Australia by New Holland Press in November, 2007. It was first published in the UK by Transatlantic Press the same year. 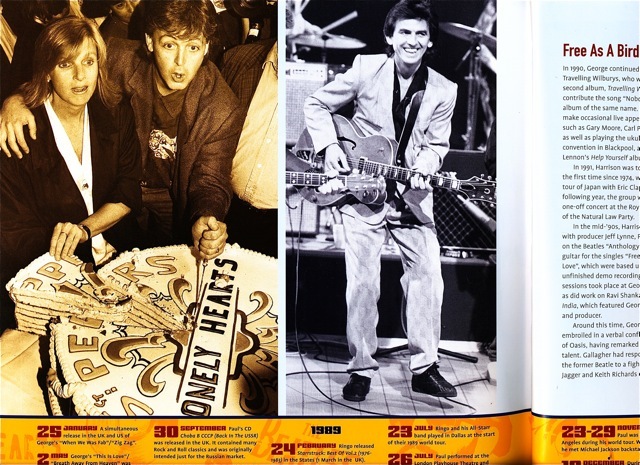 “The Beatles – Then There Was Music” is written by Tim Hall and it’s illustrated with hundreds of photographs from the archive of London’s Daily Mail newspaper. 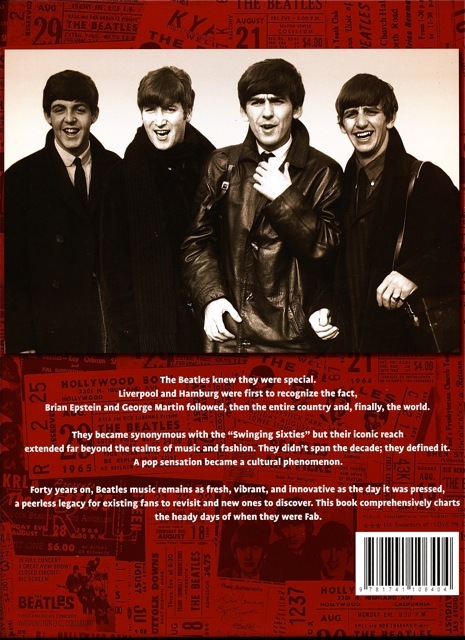 The cover also says: “The complete story of four lads who shook the world. Classic, rare and unseen photographs. Memorabilia. Chronicle. Original news coverage”. I picked this up for just $5.00. And it is practically brand new. You can see at the publisher’s official Australian website that it actually retails for $49.95. From Vegas the band traveled to Washington state, and then on August 22 they appeared at the Empire Stadium in Vancouver. The next day they played the now famous Hollywood Bowl concert in Los Angeles. You can see the ticket stubs for both these concerts in the in picture above. So, thats it. 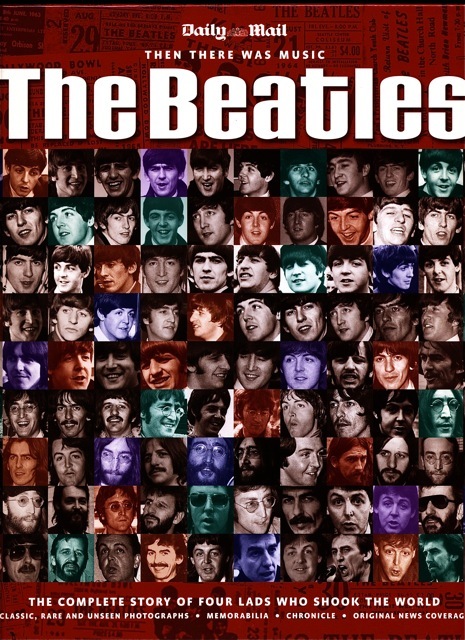 “The Beatles – Then There Was Music”. A collectors item discovered at a garage sale. I always say that one person’s trash is another person’s treasure. Let me know of any great second-hand Beatles finds you’ve made. 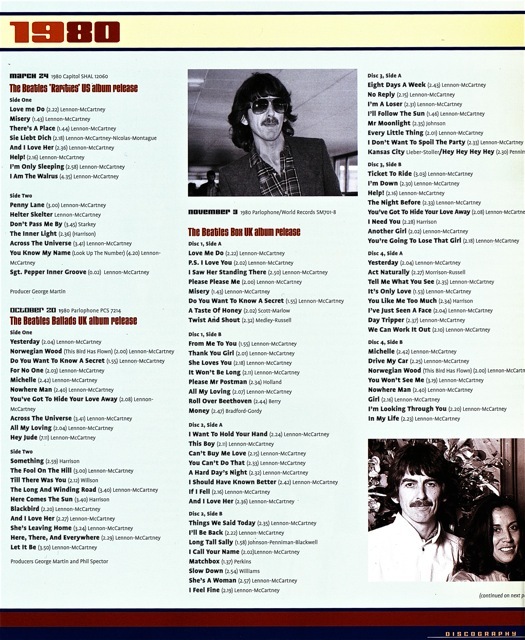 See also the recent post on another similar, but probably not as comprehensive book, simply called “The Beatles“. 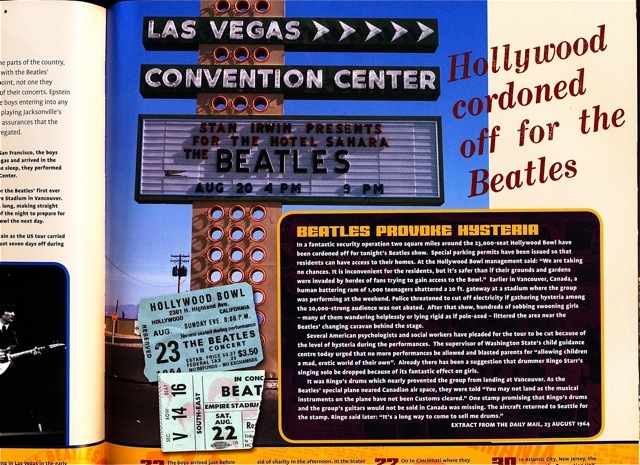 This entry was posted in Beatles, Beatles Books, Beatles Collecting, Beatles Music, George Harrison, John Lennon, Paul McCartney, Ringo Starr and tagged Beatles, Beatles Books, Beatles Collecting, books by beatlesblogger. Bookmark the permalink.